Natural & Rum Based Options! You and I already know the answer, right? Of course! There is something about the 'Jamaican' version that always give it the edge. 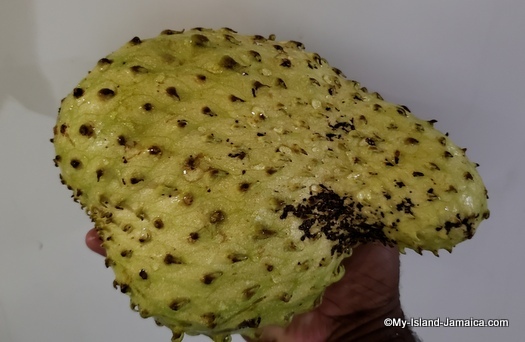 I've already provided some background on my Jamaican drinks page, so you can take a peek over there then come back here. I listed some of the natural juices, the bottled drinks, the rum based cocktails as well as the other alcohol beverages. Wash and peel the fruit and set in a bowl. Add water and vigorously squeeze the fruit in the water. Strain and sweeten with milk. Add nutmeg and vanilla for flavour. 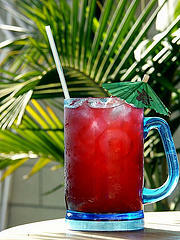 Get the refreshing Jamaican sorrel recipe here. Put all ingredients in mixing can. Serve straight up, on the rocks, or as a body shot. Don't forget to check out the Jamaican roots drinks too! Return to Jamaican Food & Drinks from the Jamaican Drink Recipes. Return to HomePage from Jamaican Drink Recipes. And we have a whole lot more! Get more free Jamaican recipes here.